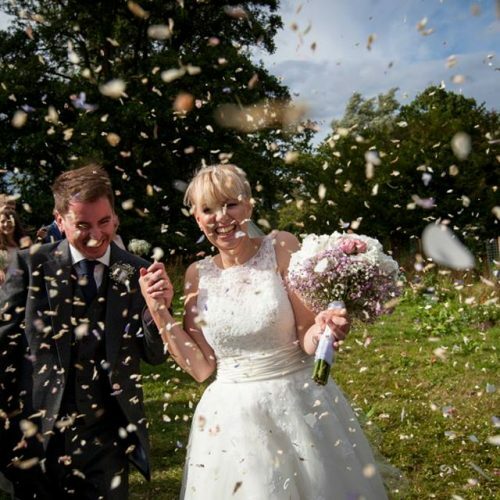 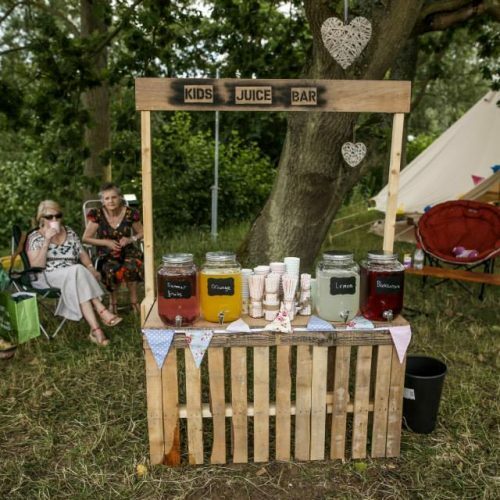 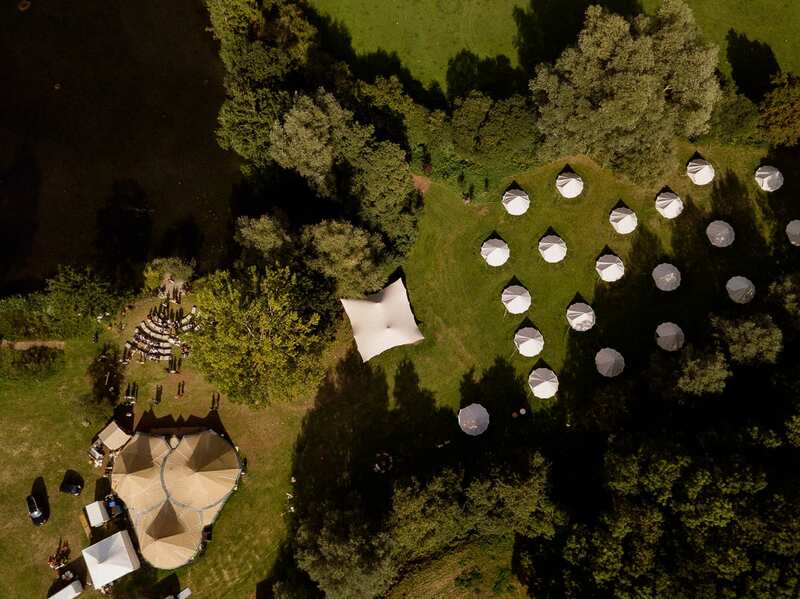 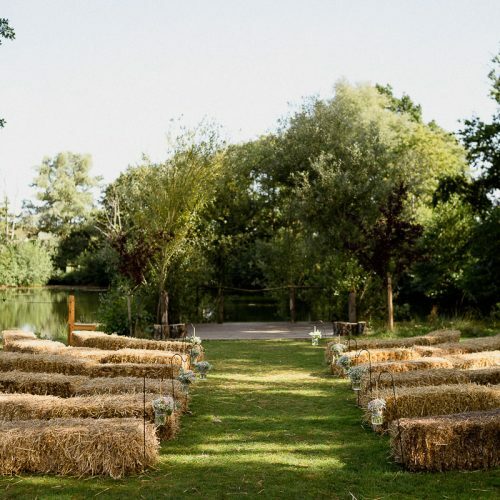 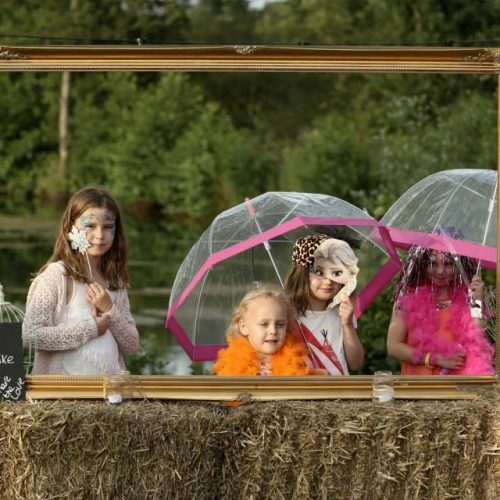 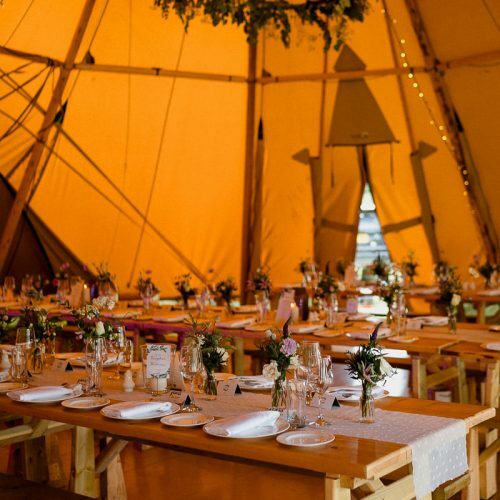 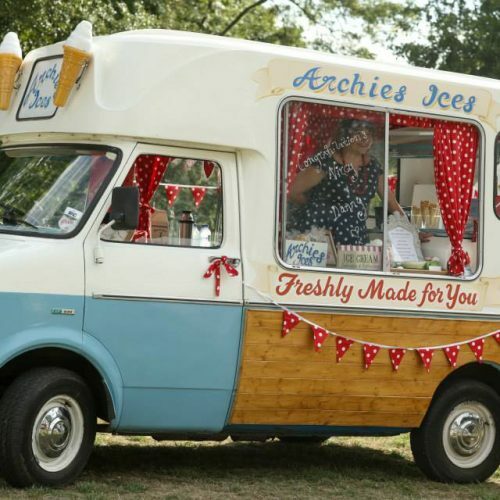 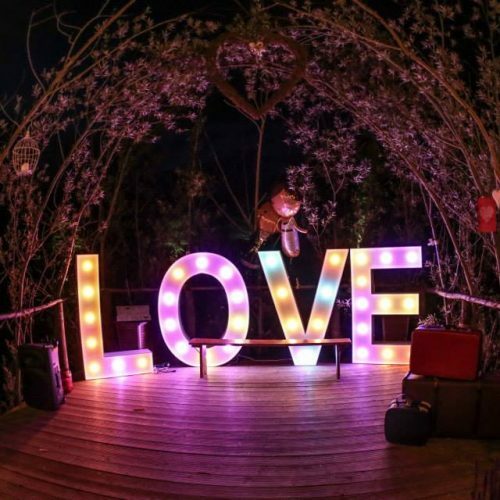 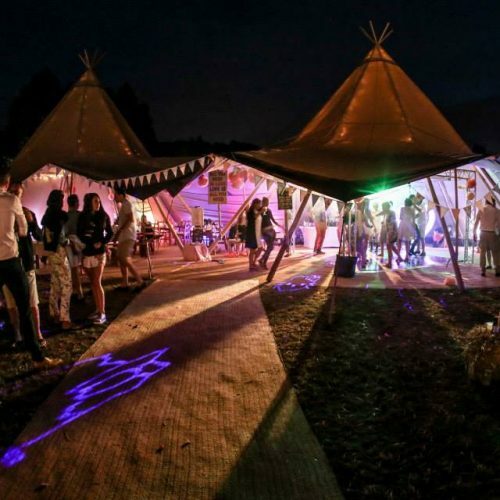 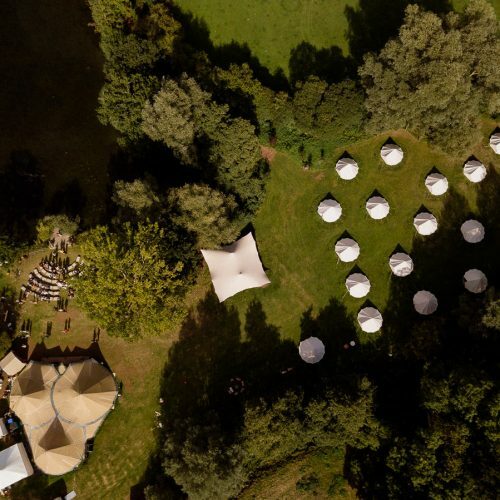 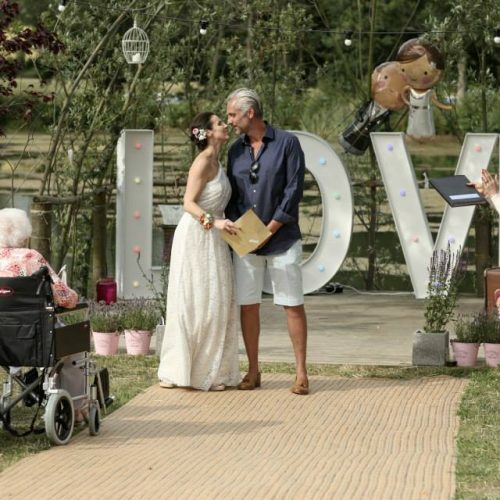 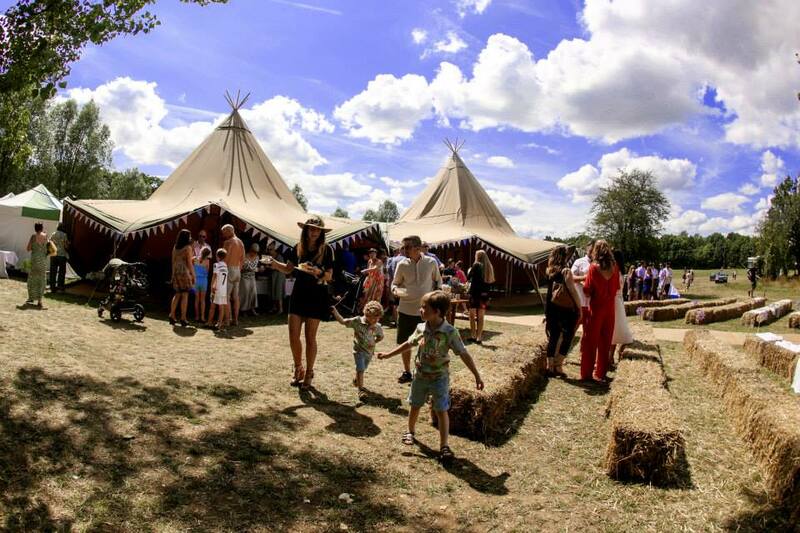 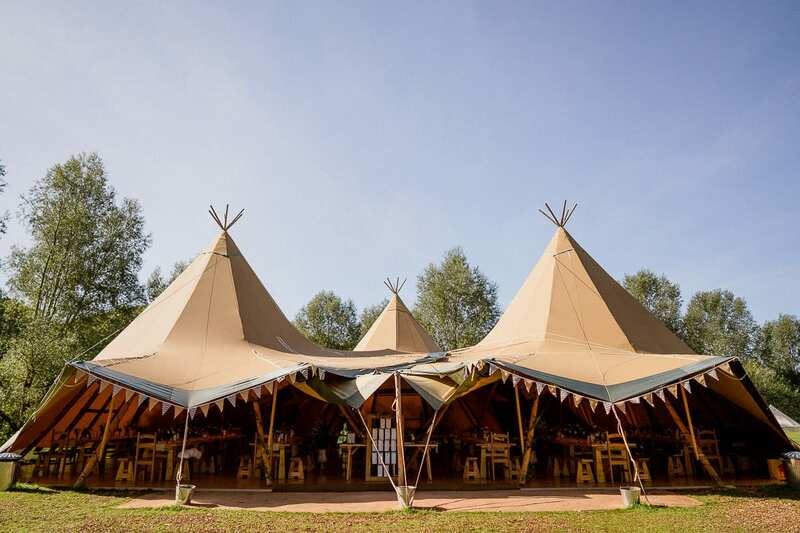 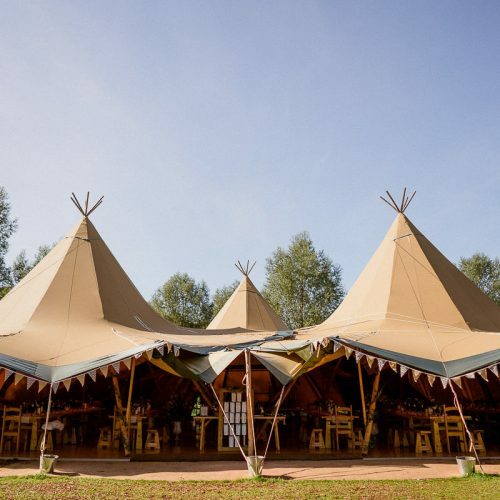 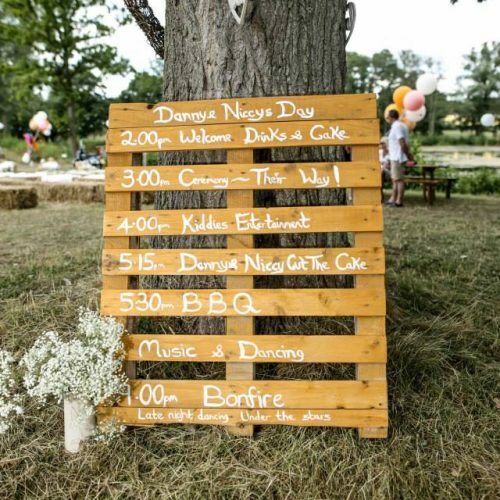 Set in the heart of the Colne Valley and nestled amongst ancient woodland, a meandering river and an idyllic tree lined lake, Chalkney Water Meadow’s is a truly unique setting to celebrate your special occasion with your nearest and dearest. 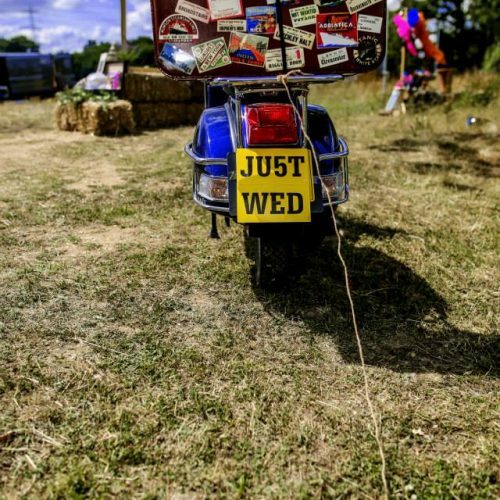 Forget your commercial conveyer belt corporate wedding venues, booted out by midnight in preparation for the next couple in the doors the following day. 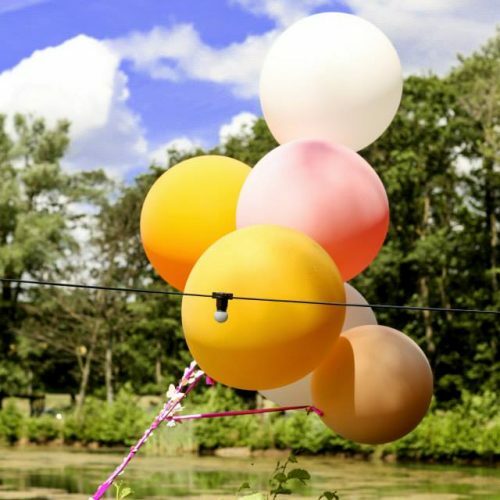 Instead, allow yourself to imagine a celebration created entirely by yourselves. 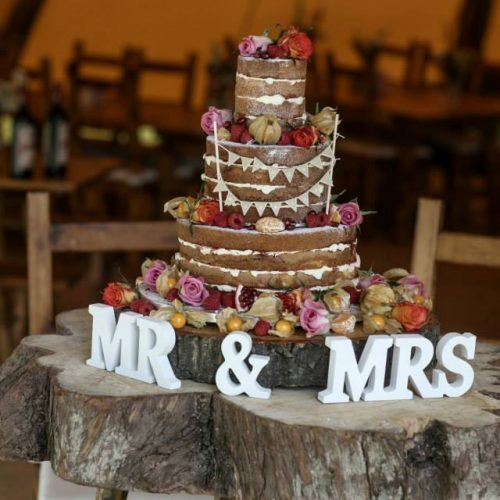 No stuffy three course meals but succulent hog and ox roasts with endless choice of buffet salads. 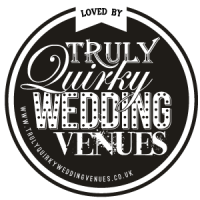 No eye watering drinks prices or tiresome corkage fees but delicious local ales and bespoke drinks menus tailored to you. 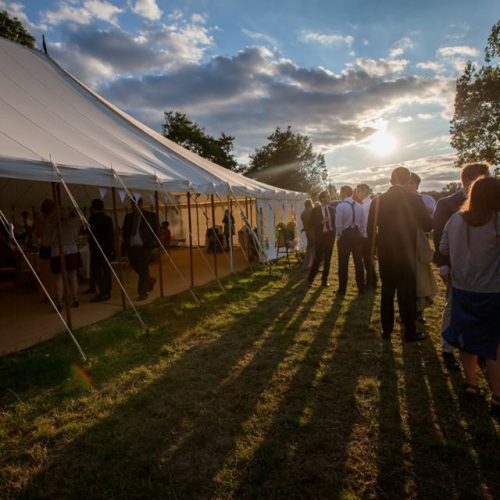 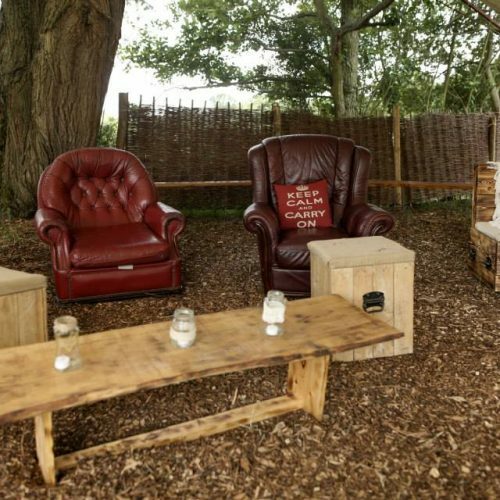 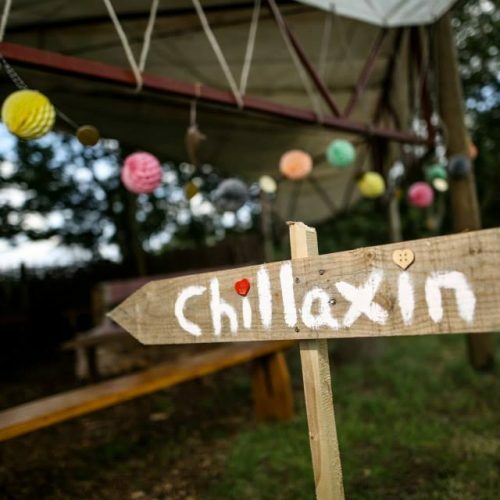 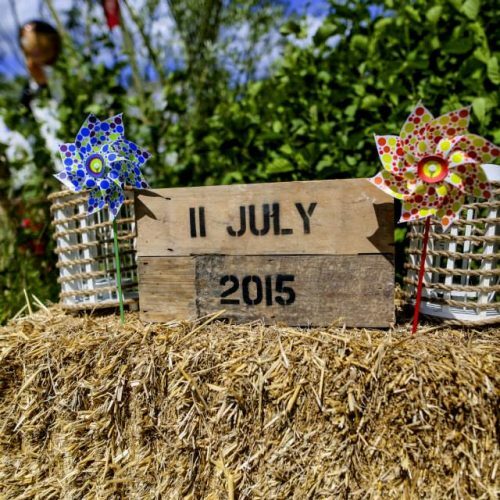 At Chalkney Water Meadow’s, we offer exclusive use of the venue for the entire weekend! 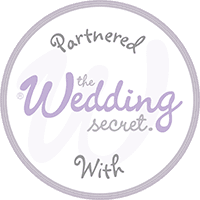 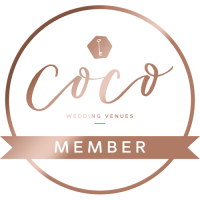 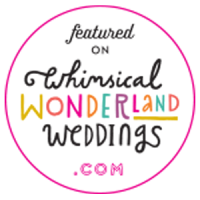 This gives you the freedom to truly create your dream wedding, and more importantly the time to celebrate and catch up with close family and friends in this beautiful setting. 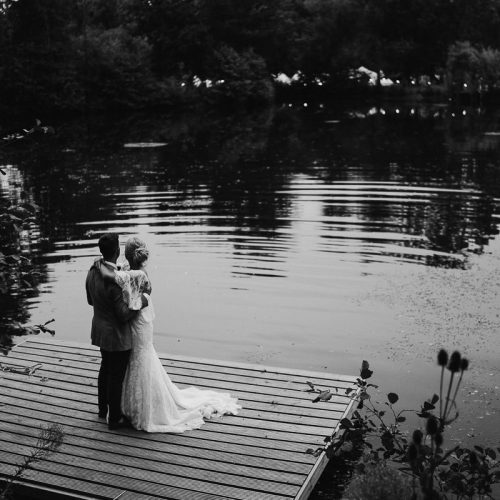 The venue lies on the riverside meadows of the Colne Valley tucked between ancient woodland and a breath taking lake. 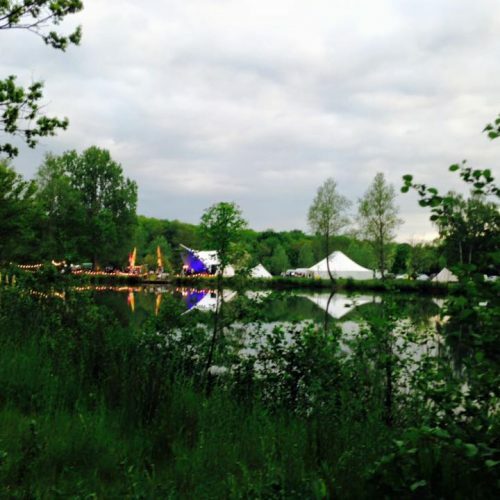 The lake itself is in fact one of many old gravel pits in the area. 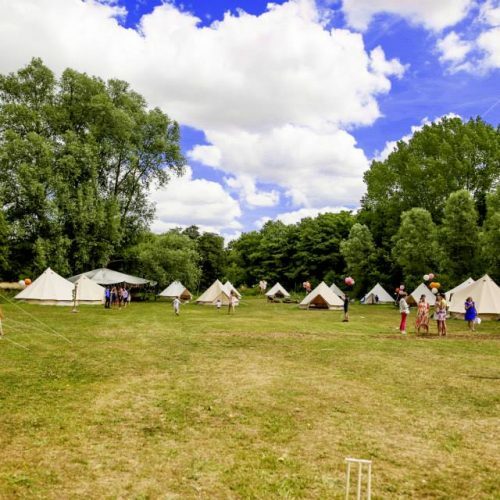 The gravel was excavated, removed and utilised, during WWII, in order to create the runways at Earls Colne Airfield, a former Royal Air Force station based approximately three miles from the venue. 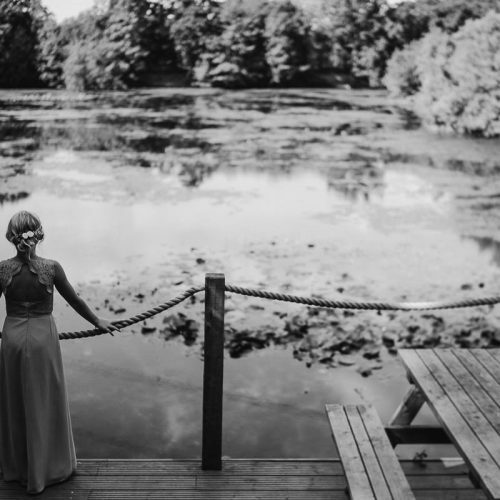 Situated within the river valley where the water table is high, these gravel pits have naturally filled with water and matured into beautiful lakes. 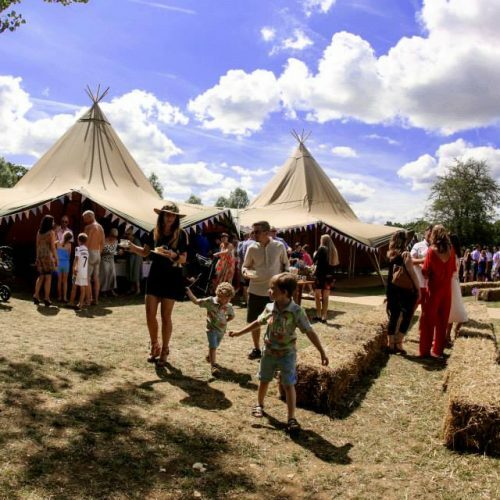 The site is part of the Browning’s family organic farm of which Nat and Archie (the Browning Brothers) are now fifth generation. 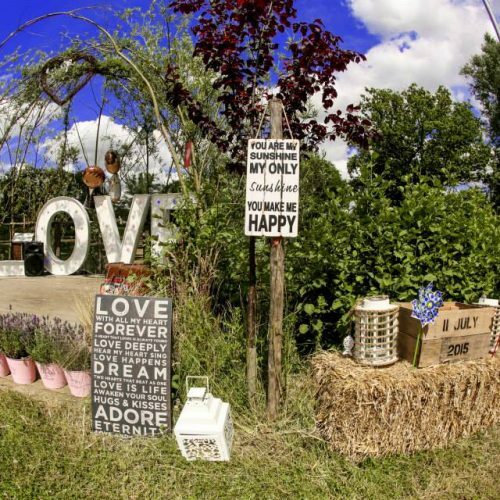 Are you attending a wedding at Chalkney Water Meadows? 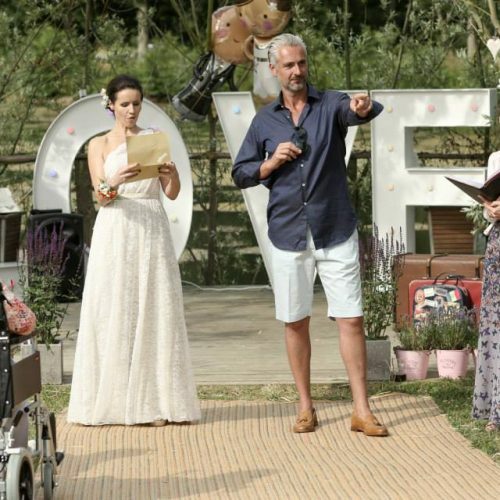 In the box below, enter the Secret Code given to you by the happy couple, and it’ll unlock their wedding date in the calendar! 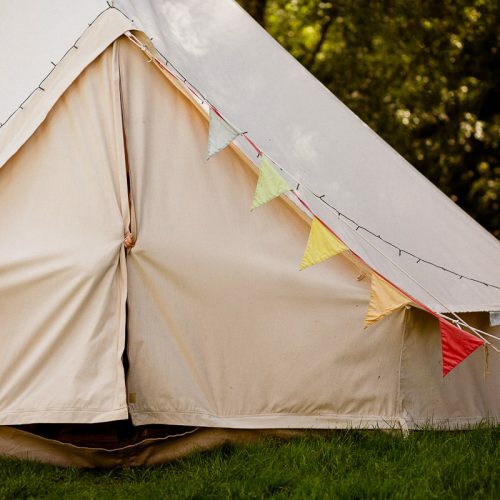 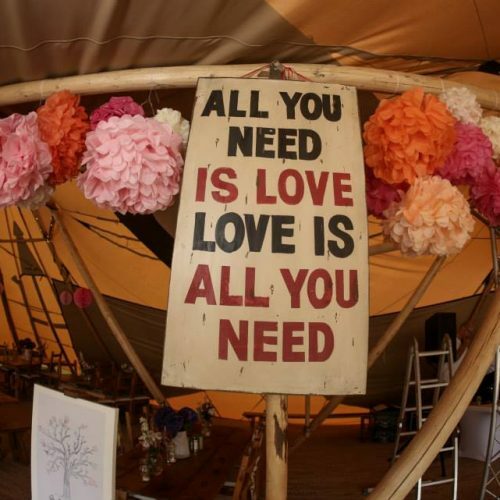 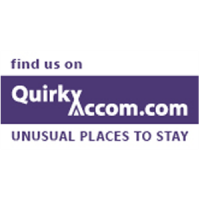 You can then choose whether you want to book a Bell Tent or a Pitch-Your-Own-Tent space. 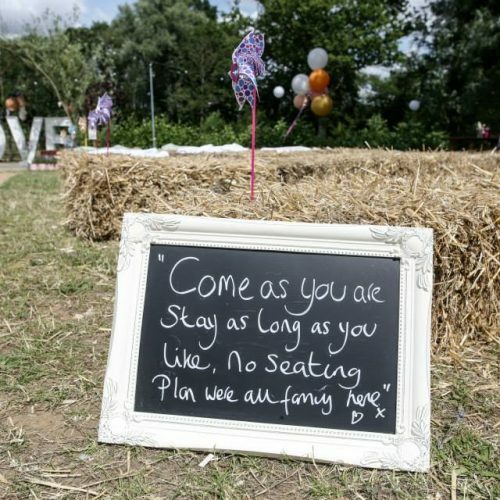 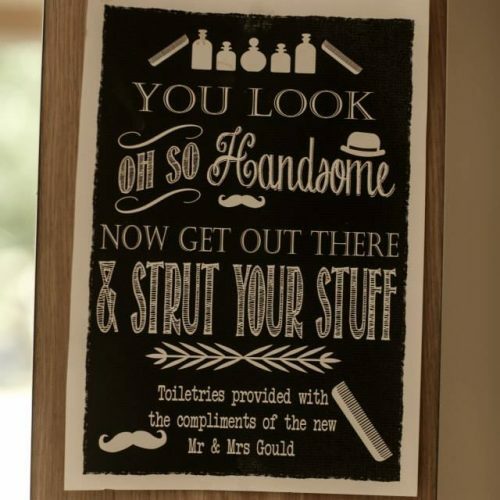 If you have any questions, please call us on 07866483027.